include supplemental items such as CDs, DVDs and access codes. 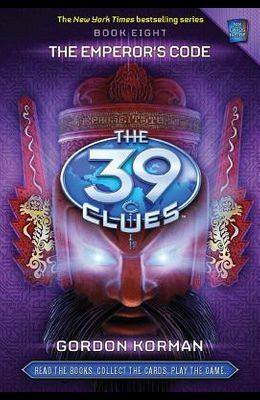 As the race to find the 39 Clues builds to its explosive finish, Amy and Dan's enemies are closing in. Soon, the brother and sister are separated. Together, they almost have a chance, but alone . . . could the search for this Clue spell the end of Amy and Dan? Includes game cards. Consumable.